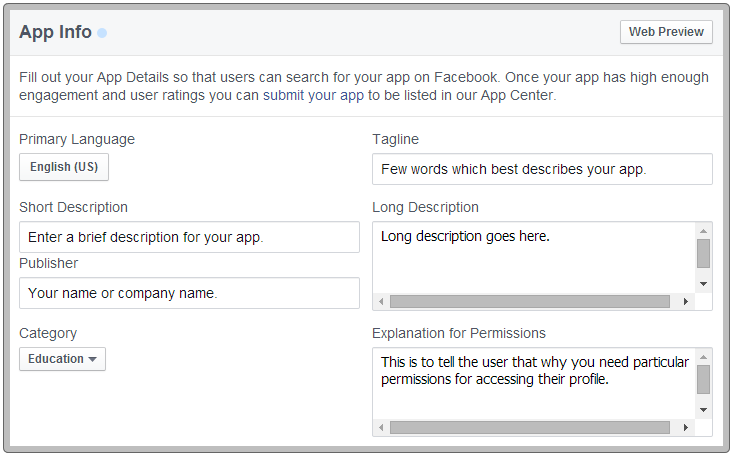 In my recent post, I explained the complete process for fetching and displaying the basic profile info of a Facebook user in addition to connecting and logging in to Facebook. But for doing that, you will have to acquire an App Id and App Secret Key from Facebook by creating an app on the Facebook Developer Platform. These simple steps with screenshots will guide you throughout the process of getting necessary App Credentials for using in your app. Lets have a look on how to do it. 1. Log in to your Facebook account and visit http://developers.facebook.com. 3. A dialog box will appear, asking your confirmation for acceptance of terms. Click Yes to accept the terms, and then click on Register to add your entry to the developers list. After clicking on register, you will be taken back to developers home page. 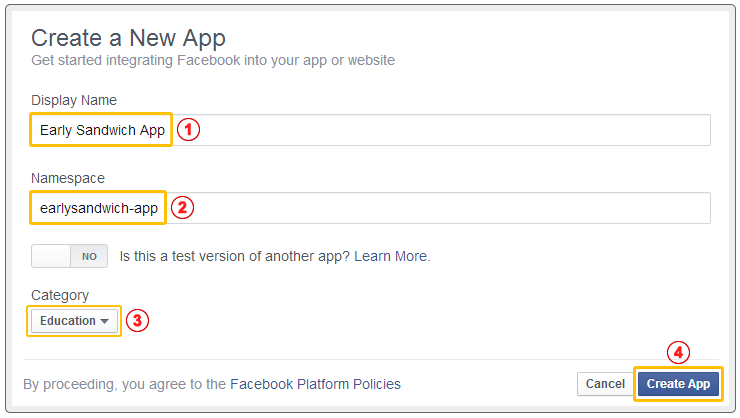 Note: Your account must be verified with phone verification in order to register as a developer on Facebook. 4. Now click on Apps button once again, and then click on Create a New App (as in the screenshot below). Choose an appropriate name for your app. App namespace is the username used to identify your app URL. Allowed characters are lowercase letters, underscores and dashes. And its length must be less than or equal to 20. Choose suitable category for your app. Click on Create App button and then you will be asked for human verification using reCaptcha. Enter Captcha in the given field and submit it to create your app. 6. You will be taken to the dashboard of your newly created app automatically. By default, the apps are in offline mode and you will have to make them live by changing some settings manually. Now click on Show button to get your app secret. You will be required to enter your password for revealing secret key (and please do not disclose your secret key to anyone). Copy both parameters (i.e app id & app secret) and save them for using into the app. 7. 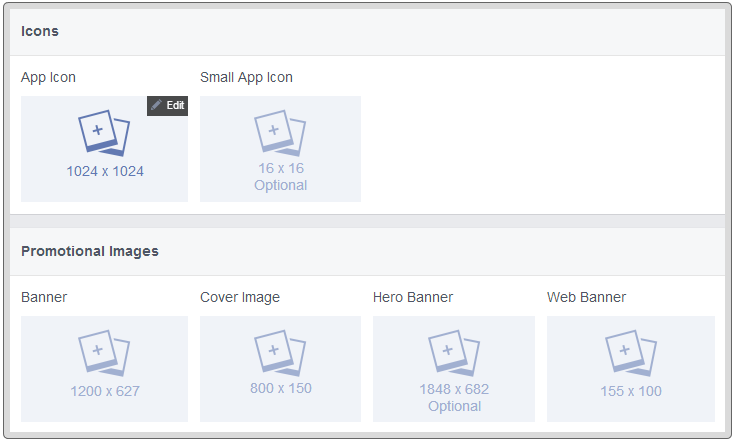 Now click on icon located in the app dashboard, and you will reach the settings page. Now enter your Domain Name (in App Domains box) on which you wish to use your Facebook app, and your Email in Contact Email box. Use your regular email on which you log in frequently. After entering app information, required URLs, and app banners/icons, click on save changes. Your app is now ready for public use. Feel free to share your feedback and suggestions in comments section below.